have access to our online Mock HSK tests. We can help you set up your learning goals and achieve better leaning outcomes by assessing your Chinese proficiency according to HSK levels. Our teachers can do a face to face comprehensive assessment and you can also do some initial mock tests before you meet us. Please note that these Mock Tests simulate real tests. You can check your score immediately by clicking on “SUBMIT” after you complete your tests. Please contact us for more detailed assessment of your Chinese proficiency and start your HSK practice courses. Chinese Proficiency Test (HSK) is a standardized Chinese language proficiency assessment of non-native Chinese speakers’ competence in using the Mandarin Chinese in their daily, academic and professional lives. 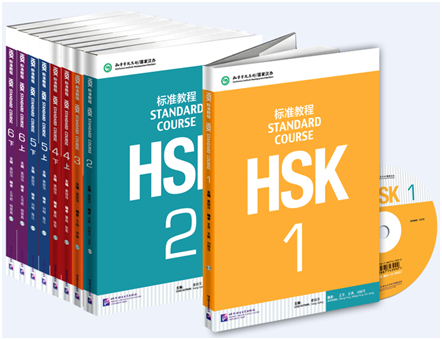 HSK consists of six levels with detailed description from the links below. 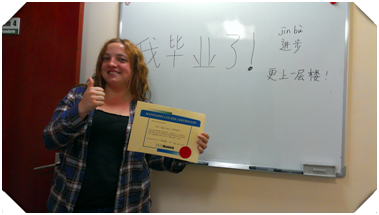 How You Will Benefit from Our HSK Chinese Course? New Concept Mandarin specializes in teaching Chinese as a second language. We offer classroom-based and online courses for all levels of non-native speakers. To help learners better prepare for the HSK test, our HSK training and preparation Chinese courses take your level of study and progress into consideration. We have many years of experience in helping learners of all ability levels pass HSK tests (from Beginner to Advanced, from Level 1 to Level 6). We have HSK Chinese test preparation courses at all levels to suit the needs of every learner preparing for the test. Our instructors customize the HSK Chinese course content to meet your specific requirements. Students receive assistance from our teachers for test registration, preparation and exam tips. If you’re a student at an International school, we also have tutorials available for IB Chinese. We look forward to sharing your joy when you pass the exam with high scores! Contact us to find out about more about how we can help. Alternatively, click on the link below to get a free trial to experience the benefits of our specialized training. Brush up your Chinese language skills with us now and get yourself fully prepared for the HSK test with our Chinese course. “Hello, my name is Iria. I have been living in china for 4 years. I have studied Mandarin for 3 years in NCM. In my opinion, the teaching quality is much better than in other academies. The method is really good -you can learn fast and easy. Teachers are friendly, and they really care about students. Firstly, I took the course Survival 2, Survival 3, Social 1, Social 2 and Social 3, through which I learned how to talk about all the basic topics. Then, I took HSK Test preparation courses for HSK 3 and HSK4. They have good techniques to teach you the vocabulary and grammar needed. I passed HSK tests with good results. The HSK Test is held by Hanban, the Confucius Institute Headquarters which is a non-governmental organization under the Ministry of Education of the People’s Republic of China. 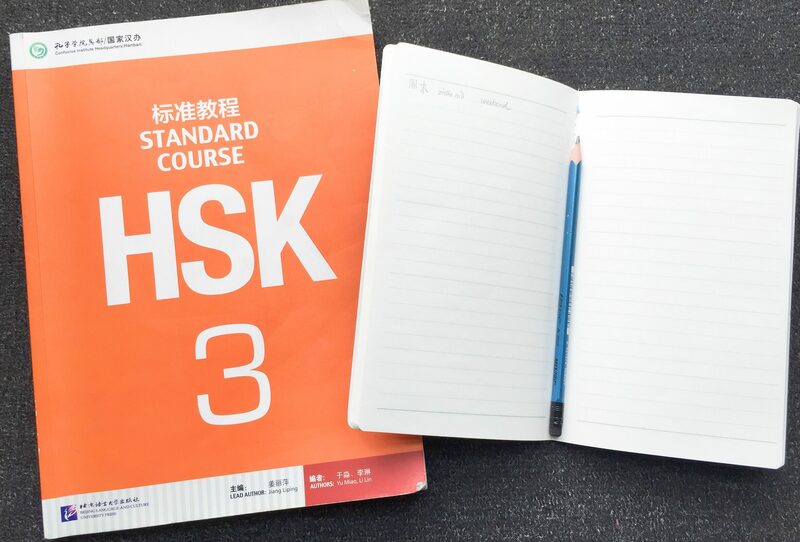 HSK is a standardized test of standard Chinese language proficiency, comprising a written test and an oral test. This testing is especially designed for Chinese language learners who are non-native speakers, with the aim of testing comprehensive language and communication ability. The HSK test is particularly useful if you are planning to study in China, where the Chinese language is the medium of teaching. HSK certificate offers a reference for educational institutions to recruit, classify, or exempt students from some courses and grant credits. The certificate also provides a reference for employers to hire, train and promote employees. Some Chinese learners choose to take the HSK preparation test course because they want to be more motivated in Chinese study. The test helps give them perspective on their Chinese language ability and offers tools to improve their skills. If you want to pass HSK test with favorable marks, don’t hesitate to contact us! 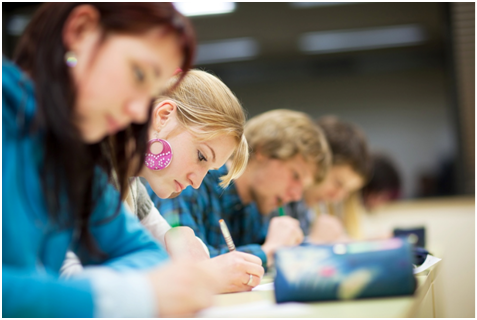 “Preparing for HSK is quite similar to other exams. You should try out the exam structure and questions in advance. Do at least 1 mock exam, but the more the better. This is particularly important if you’re going to take the HSK exam for the first time.